"Hi Wendy, do you know any kind of free WebM to AVI converter that could help me convert WebM to AVI files for free? I have some WebM files downloaded online and want to play on my PS3. I was told to convert WebM to AVI before I could do that. Please help me with practical WebM to AVI converter freeware." -One of my best friends emailed me. Part 1: What Are WebM and AVI Formats? Simply from the file extension name, we could say that a file with a .webm extension is a WebM file. Technically speaking, a WEBM file is a compressed, open, high-quality video standard that stores video compressed using VP8 technology and audio compressed using Ogg Vorbis compression. The WEBM container format is based on the Matroska container, which stores Matroska video in .MKV files. WEBM files are commonly used for delivering online videos using the HTML5 tag. On the other hand, an AVI (short for Audio Video Interleaved) file is a sound and motion picture file that conforms to the Microsoft Windows Resource Interchange File Format (RIFF) specification. With .avi extension, AVI files require a special player that may be included with your Web browser or may require downloading. Both WebM and AVI files have their own media players for playback. 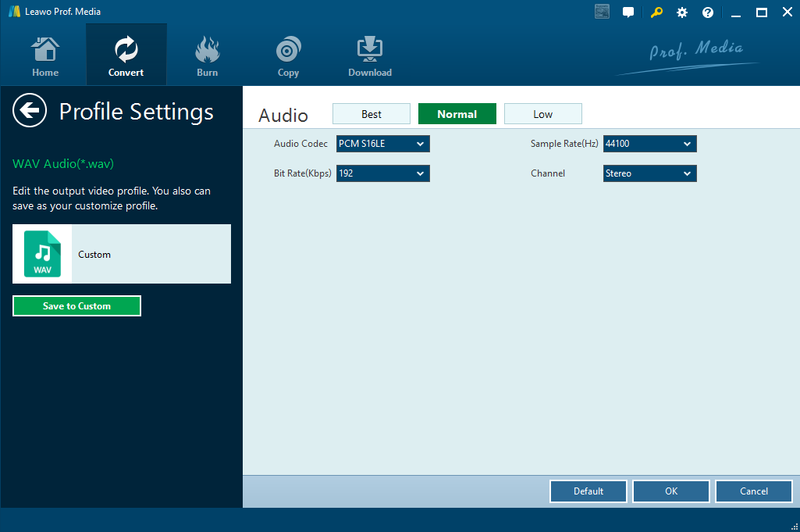 However, now they have been supported by many 3rd-party media players like VLC, Leawo Blu-ray Player, etc. You could use any of them to play both WebM and AVI files. WebM and AVI are 2 different file formats for different uses. It’s hard to say which one is better as it likes to compare apple to orange if we compare these 2 file formats. However, since both of these 2 file formats are not accepted by all players, the requirement for converting exists. The below content shows you several practical free WebM to AVI converters to help you convert WebM to AVI files in detailed steps. 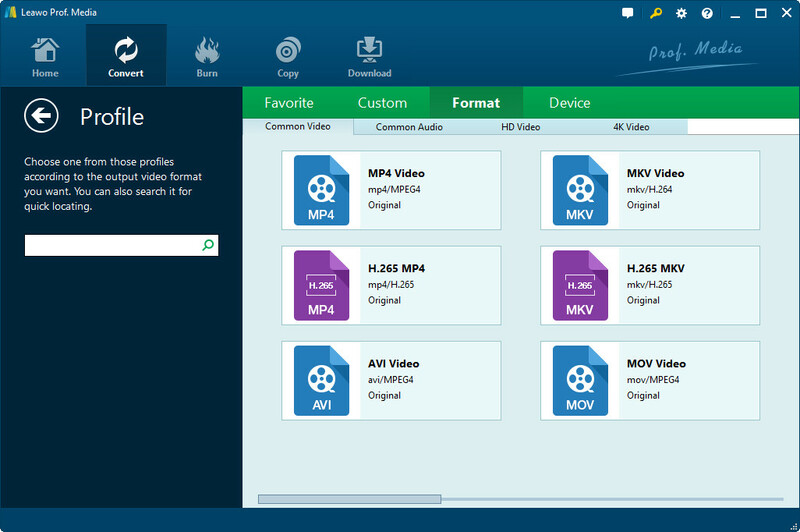 Firstly, we would like to start with 3 different WebM to AVI converter freeware tools online. Check them below. ZAMZAR is a comprehensive online media converter that could handle video, audio, image and ebook conversions online for totally free. It accepts most of video, audio, image and ebook file formats to upload and output for downloading. 1. Click the “Choose Files” option to browse and load WebM files from your computer. 2. 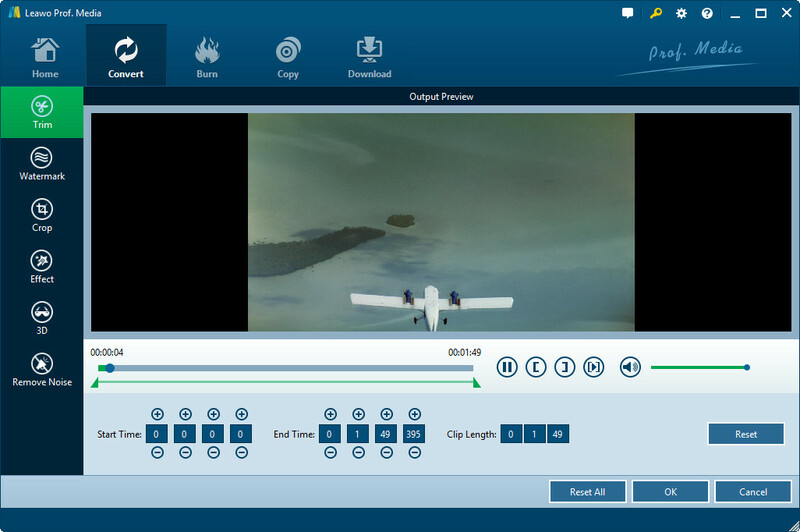 In “Step 2″ box, click the “Convert files to” drop-down box to select AVI from “Video Formats” as target format. 3. In “Step 3″, input your email address to receive the converted WebM files (will be in AVI format then). 4. Then, click the “Convert” button in “Step 4″ to start converting WebM to AVI online. This free WebM to AVI converter not only converts WebM to AVI from your local drive, but also converts WebM file to AVI file from online URL. You could freely choose the one you want. 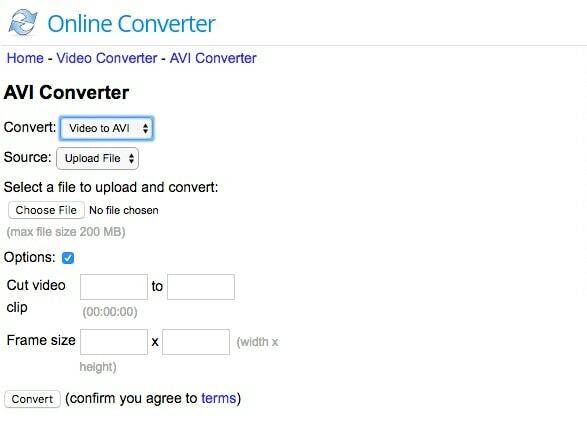 The second free WebM to AVI converter we would like to recommend is the Convertio. 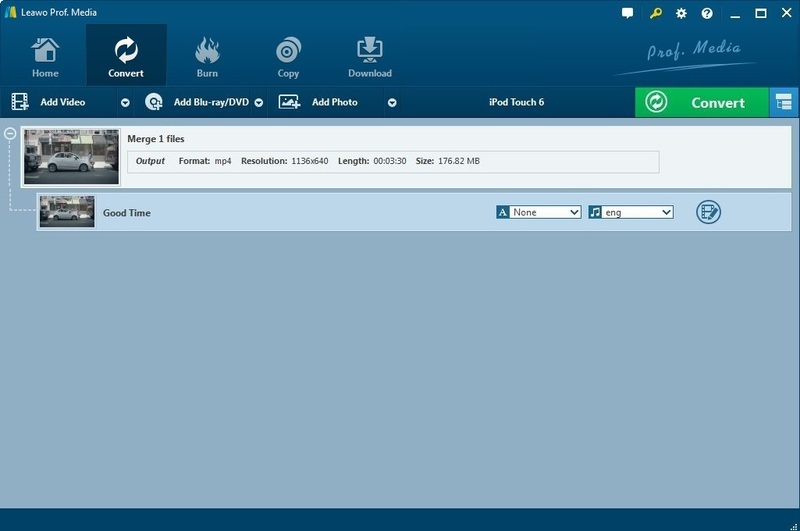 It is an easy tool to convert files online, supporting more than 283 different document, image, spreadsheet, ebook, archive, presentation, audio and video formats. Online Converter is another free WebM to AVI converter online we would like to recommend. Like the abovementioned 2 WebM to AVi converter free tools, it is also a totally free one. But you could cut videos with this one. 1. Choose AVI as output format in the “Video to AVI” box. 2. Click “Upload File” box to upload your WebM files. 3. Under the “Options” you could cut video and set the Frame Size. 4. Finally, click the “Convert” button. Once the conversion is finished, you would be asked to download the converted WebM files. Like I have mentioned above, the biggest difference between this free WebM to AVI converter and the previous 2 ones is that this one allows you to cut video clip and set the frame size. 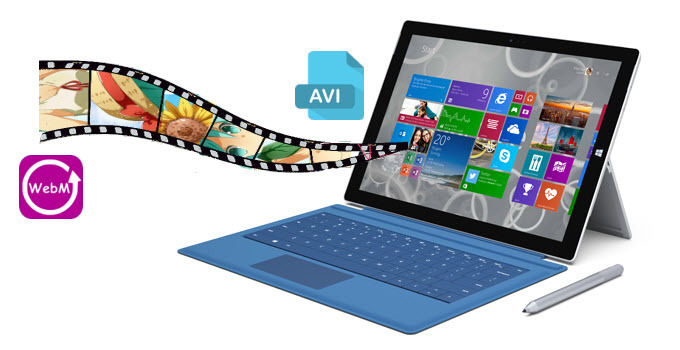 You could freely choose which one to use for converting WebM to AVI files free online. Many people are not satisfied with the online free WebM to AVI converters since these free tools couldn’t offer editing features, have size limitation or highly depend on the status of Internet connection. Leawo Video Converter helps you avoid all these cons and provides more wonderful features for you, including editing features, parameter adjusting, batch conversion, no size limitation, etc. It also has a free trial version. The below steps would show you how to convert WebM to AVI with this paid but practical WebM to AVI converter software. Click button below to install the program on your computer. 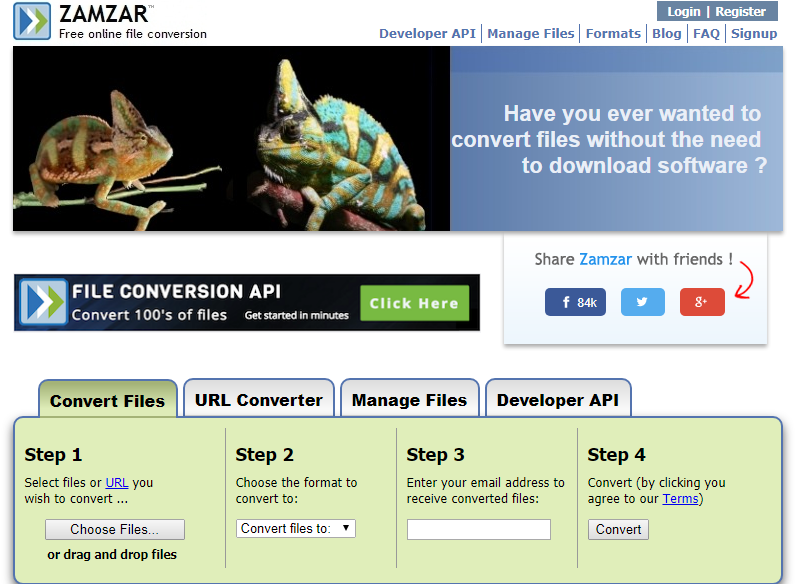 Launch this program on you computer and then click the “Convert” menu to enter the Convert module. Directly drag and drop your WebM files into this program. After loading source WebM files, click the drop-down button next to the “Add Photo” button and then choose “Change” option. You will then enter the Profile panel, where you need to choose “AVI Video” from “Format > Common Video” group as output format. You could change the parameters of AVI profile by choosing the “Edit” option on the drop-down menu next to the “Add Photo” button. You could adjust video codec, bit rate, aspect ratio, frame rate, quality, audio codec, etc. Then you need to click the big green “Convert” button to enter the directory setting panel, where you need to open the “Save to” box to do this. After setting output directory, click the “Convert” button at the bottom of the sidebar. This video converter would start to convert WebM to AVI immediately. Actually, Leawo Video Converter allows you to edit source WebM files like adding watermark, changing effect, trimming video length, cropping size, applying 3D effect, etc. You could right click a loaded WebM file and then choose “Edit” option to do these on the editing panel. These editing features should be done before you set output directory. The below content would make a brief comparison among the 3 free WebM to AVI converters online and Leawo Video Converter. You could then learn more about these converters.